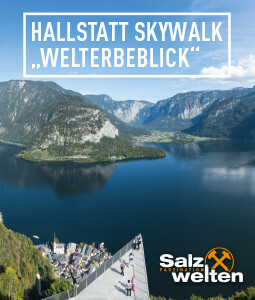 Apart from the major sights, such as the oldest salt mine in the world in Hallstatt, the magical ice cave, the "hikeable" Dachstein plateau in Obertraun and the picturesque Lake Gosau, there is plenty more to see in the UNESCO World Heritage region of Hallstatt Dachstein Salzkammergut. 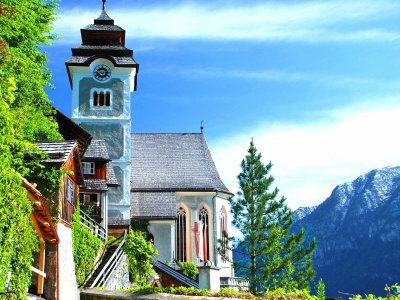 A tour of the churches in Hallstatt, Gosau, Bad Goisern and Obertraun will let you discover something new. 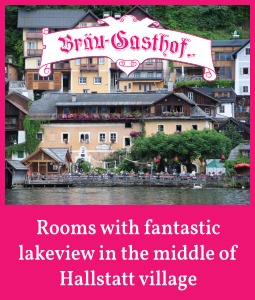 Below is a selection of the most beautiful gems around Lake Hallstatt and the scenic Gosau Valley. 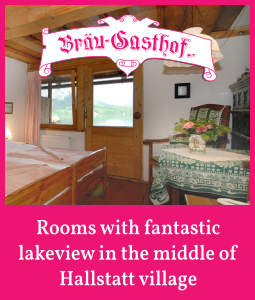 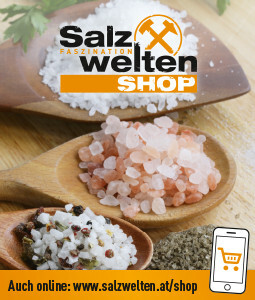 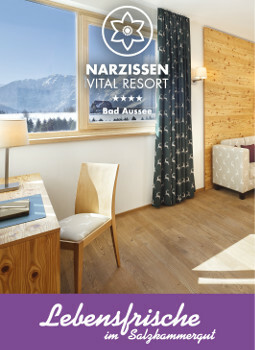 We wish you a pleasant vacation in the UNESCO World Heritage region of Hallstatt Dachstein Salzkammergut. 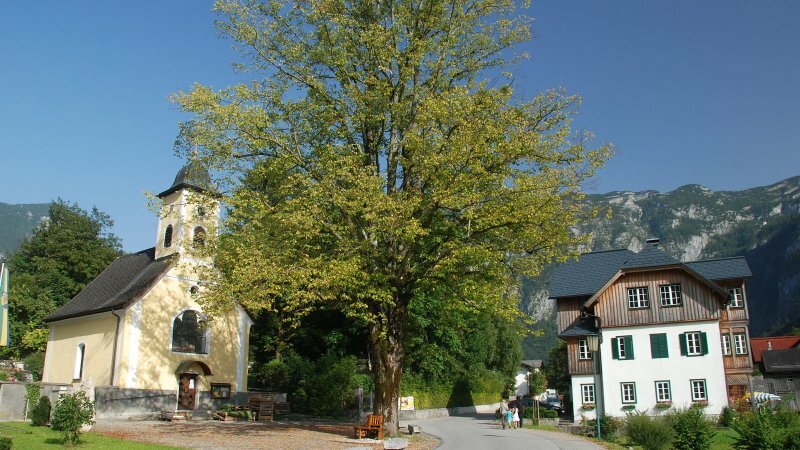 Hallstatt | Kalvarienbergkirche: About 24000 larch timbers were needed to repair the church on the Kalvarienberg which was in danger of collapse. 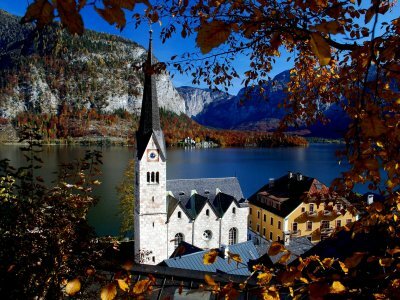 Hallstatt | Evangelical Church: The Neo-Gothic Evangelical Church of Christ exists since 1863. 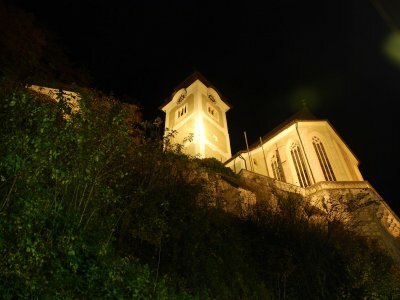 Today, as well as sermons, many cultural events are held there. 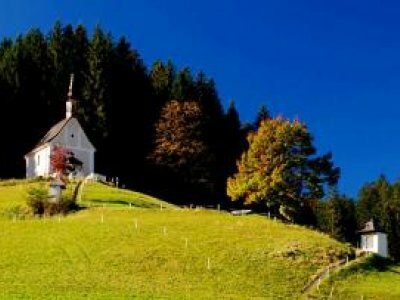 The small Kalvarienberg (Mount Calvary) Church in Gosau provides a stunning background to this musical event - a melodious holiday occasion with exceptional panorama views. 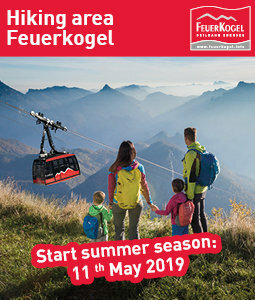 Every Wensday in July and August 2019. 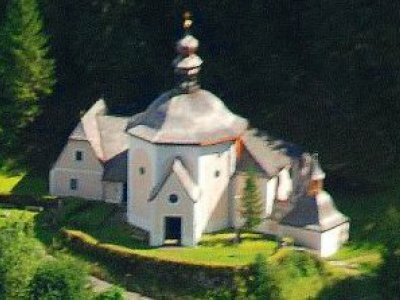 The Ecumenical Church Music Retreat will take place this year for the 62st time. 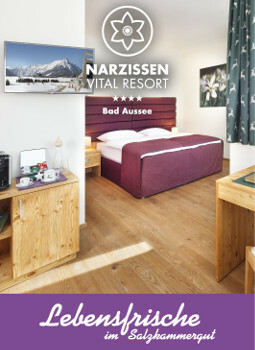 This time the singers stay together from Monday, 15th of July to Monday 29st of July, 2019.